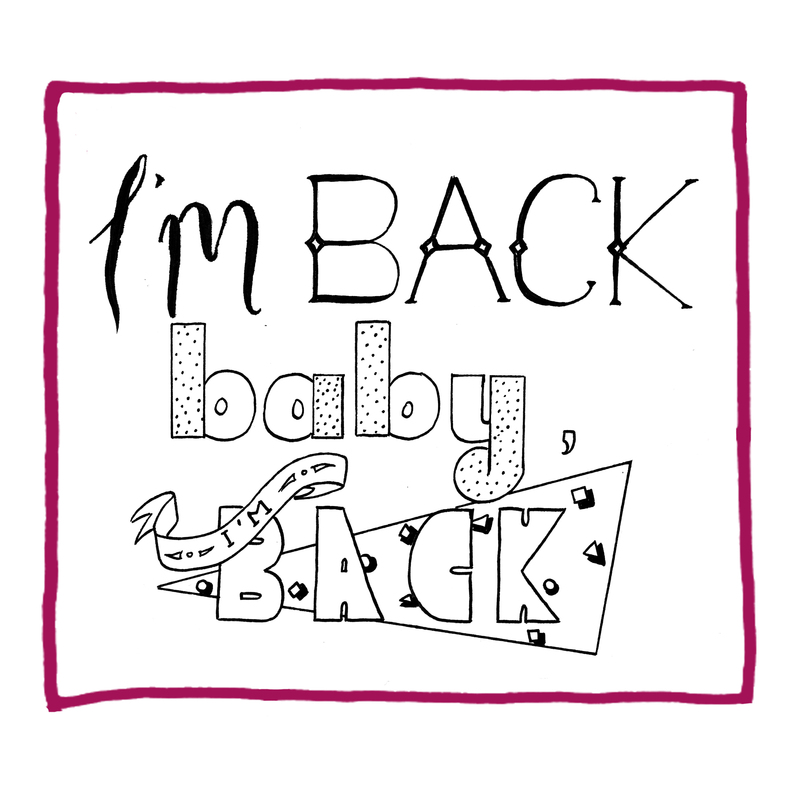 I’m back baby, I’m back. I was so excited to be back on Instagram after a long period without it that I made a little bit of handdrawn type. My old phone was too decrepit to run any apps, now I am the proud possessor of a shiny new piece of modernity. Suddenly realised after I wrote this where the quote was from… George Costanza! Not the perfect role model.